What is Golden PAWS Assistance Dogs? 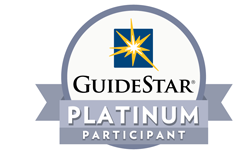 Founded in 2012 as a 501(c) (3) non-profit charitable organization Golden PAWS Assistance Dogs provides highly skilled service or assistance dogs to combat wounded Veterans and children with life-changing disabilities. 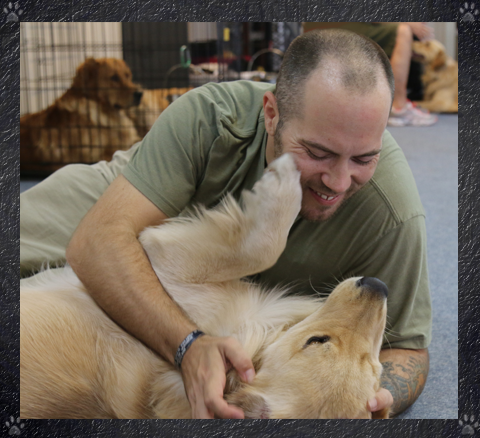 Golden PAWS is proud to say that our dogs are always placed at no cost to those they serve. Did you know that Florida is home to the 3rd largest wounded veteran population in the United States? Unfortunately, the price they paid for our freedom has left our wounded vets with traumatic brain injuries, post-traumatic stress disorders, major limb amputations and 22 suicides every day (on a national basis). The need for our services is so great. What Sets Us Apart? All of our Golden PAWS dogs begin this long journey at a very early age. We invest up to two and one-half years guiding each dog through an intensive training program that includes socialization, obedience and detailed task training. Each service dog in training also works in a number of different therapy assignments serving at-risk children and adults in Collier and Lee Counties. The benefits are twofold – these programs enhance our dog’s training, AND enable us to give back to the community that supports us. Our extraordinary Goldens are the common denominator in all our work. After an applicant and a dog are paired, the new team undergoes additional training to meet the specific needs of the recipient. Upon final placement these highly skilled canines are able to pick up dropped items, open and close doors, retrieve medical supplies, provide balance assistance and emotional and therapeutic support. We continue the relationship for the life of our dogs’ commitment through ongoing training and support, and financial assistance when needed to ensure the dog has a safe and secure home environment. Why Support Golden PAWS? Golden PAWS moved into a 6,000 square foot facility in 2014 allowing our organization to increase the number service dogs in training and better serve our community. The state-of-the-art training center operates 24 hours a day to ensure that all of our dogs receive the quality of care they deserve and the training they require to become a Golden PAWS service dog. 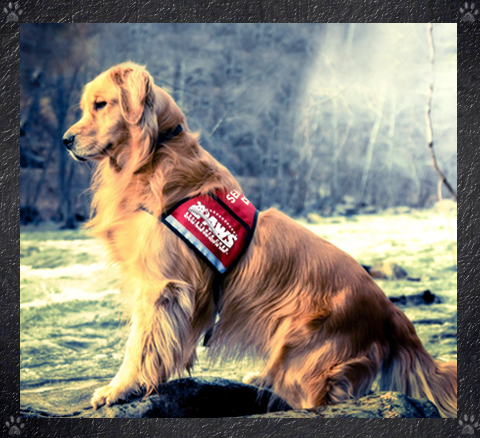 Golden PAWS Assistance Dogs receives no government funding of any kind and relies on the generous support of organizations, companies and individuals to provide the financial means needed to accomplish our mission. We know the need for our service dogs is vital. Golden PAWS Assistance Dogs was created to serve the men and women who sacrificed so much for our freedom and to give back to our heroes the independence they fought to preserve for us.